Mrs. Nelson is have a fun linky that I couldn't pass up! 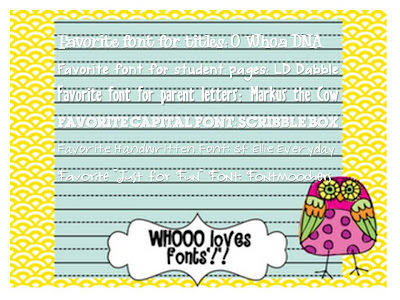 I'm a font addict...it's true...and this party is right up my alley! She also has a great tool to view all your font choices at one time...so clever! Hop over and check it out! 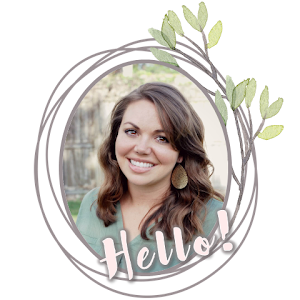 Jennifer from First Grade Blue Skies will be visiting my lil blog later this week with a great post about a print rich classroom- don't miss it! Thanks to everyone who has linked up on my 'Blog Links' page...you're helping me get organized on Blogger and I love it!! :) If you haven't posted your blog yet- just click the tab at the top of my blog and link up! Thanks for linking up. Most of those are new to me. Can't wait to download them. NEW Blog Link Up Page! Learning Tree & Kimberly Santana. If you would like to link back to an idea or resource, because you want to share it with your friends, PLEASE DO! However, please don't take ideas, resources, pictures, or graphics and claim them as your own. 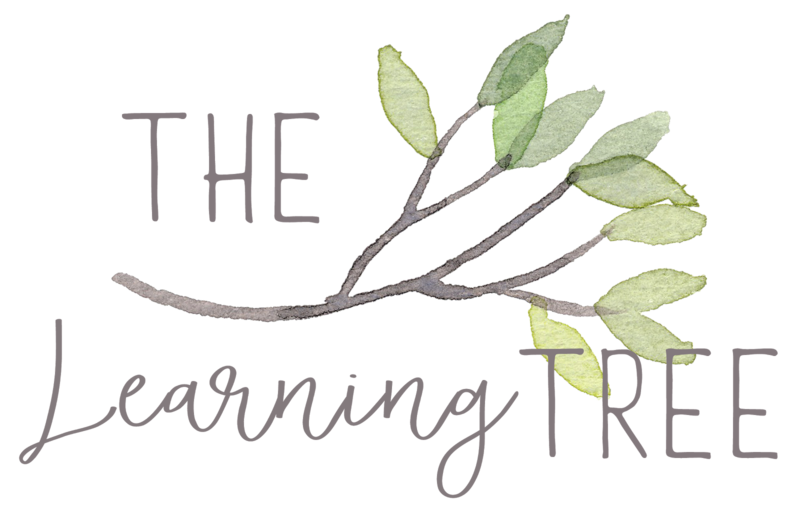 © 2015 The Learning Tree. Natasha Template designed by Georgia Lou Studios All rights reserved.